How To Choose A Landscape Service For Your Home? The landscape of a property is very important as it is the first impression of your home a visitor or a potential buyer gets. You can create a beautiful garden so that it complements and improves the outlook of your home. There are many companies that offer landscape services so you will need to identify what exactly you need for you garden before you hire a contractor. As with anything, you will need to do a lot of research to find out which landscaping contractor suits you best. It is better to look for a company that has many years of experience in the field and specialises in a variety of services. They will be able to help you with your garden and offer ideas to transform it. You also need to ask for references from potential companies. You can follow up on these references and see how satisfied their former clients are. You can also use social media and sites that review companies to get an idea of what the customers think about their service. Make sure you peruse their website to see what kind of services they offer. As mentioned above, you need to know exactly what you want regarding the landscape. Identify what your priorities are. Maybe you need more attention to paving and making the driveway neater. Or you could want to create a focus in your garden like a water feature or feature wall. You can look online for landscape ideas. There will be many examples online and you can choose a few styles that you think would suit your garden. 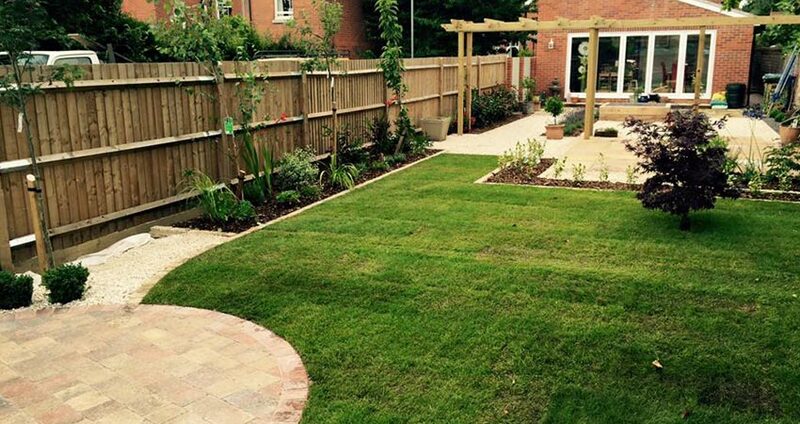 You can then show these images to the contractor so that they understand what kind of a garden you are looking for. Make sure you jot down all the landscaping services you need and compare that to what the contractor offers. You need to find someone who is experienced in the type of landscape design you are interested in. You can look at their past work in the website given and see if it is to your style. The number of landscape companies will be huge and they will differ on the types of services offers, specialities, prices etc. Make sure that you compare the prices of several companies to get an idea. It is not a good idea to go for the cheapest service as you cannot be sure of high quality. Some of the things you should ask a potential hire is the duration they have been in business, testimonials, images of past projects they have completed and whether they have membership to professional organisations.